Which is Wordsworth’s finest poem? How can one even ask such a question? He has written so many memorable poems, it seems impossible to single out any one as the very best. 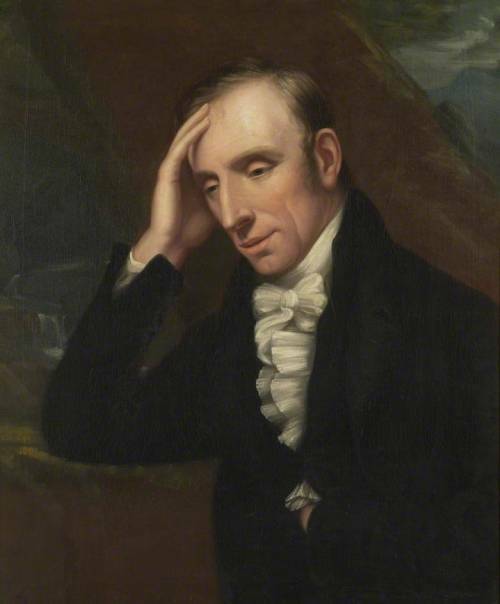 Yet the question has been on my mind these past two days since the birthday of Wordsworth (April 7, 1770 – April 23, 1850). And my answer? I love Tintern Abbey and the Immortality Ode. They are great poems. And The Daffodils is one of the loveliest lyrics in the English language. But my favourite is one of the Lucy poems. Strangely, it reminded me of one of my favourite songs: Blueberry Hill, sung by Fats Domino. And here’s another poem I love.